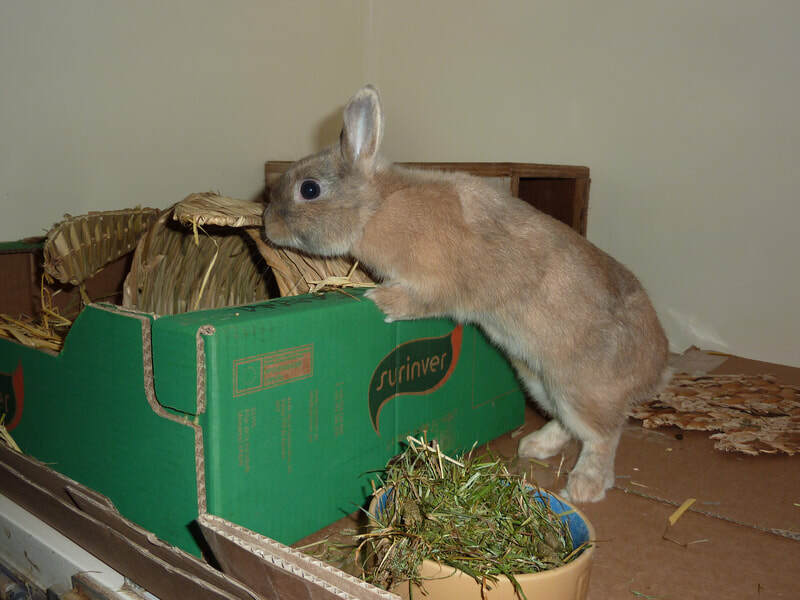 Teasel is a beautiful harlequin Dutch x bunny. He is quite small & we think he is very cute! 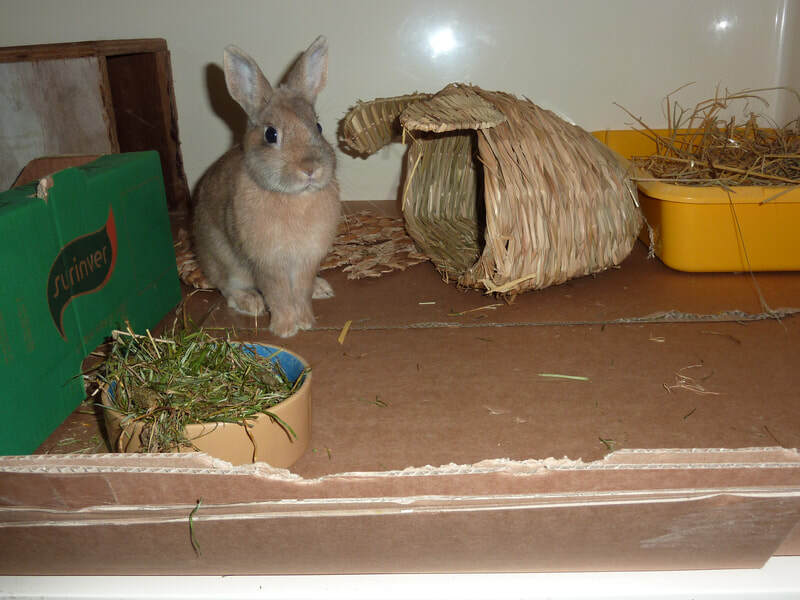 He has been neutered, vaccinated (filavac & nobivac) & micro-chipped & is now looking for a neutered female rabbit as a companion. His DOB is Oct 2018. 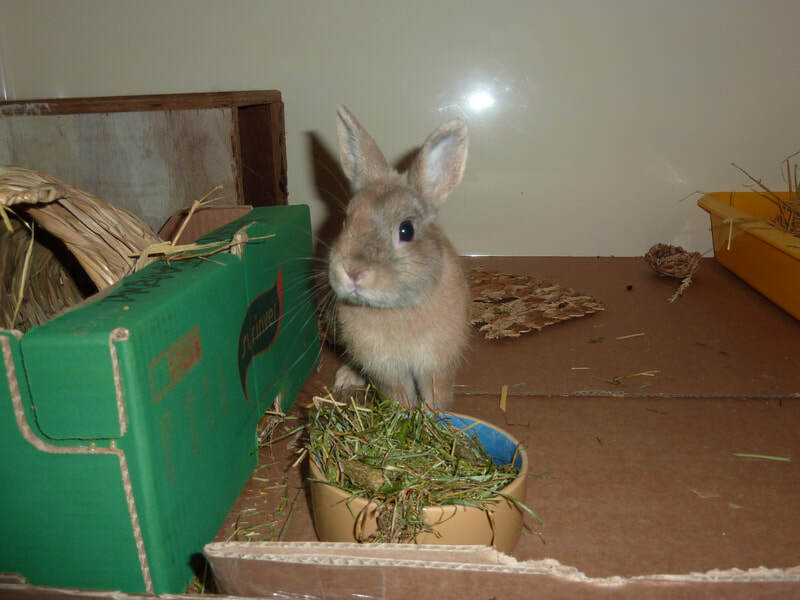 Teasel is a lovely little bunny, but is not used to being handled so will need someone with the time & experience to help him gain confidence & get used to being handled etc. 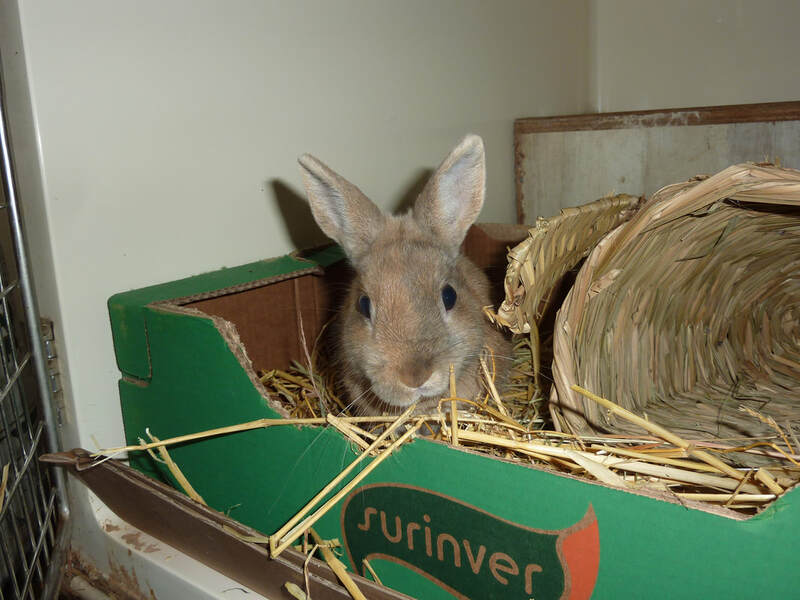 Please note your rabbit will need to have up to date vaccinations (both filavac & nobivac or eravac).